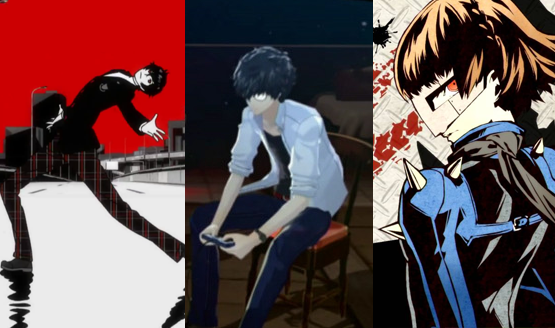 Persona 5 has some serious spin-off potential. Summon a Persona and a good time! As if November wasn’t busy enough! The PS4 still can’t pass the regular 3DS. DLC character Tohru Adachi will be given away for one week after launch. 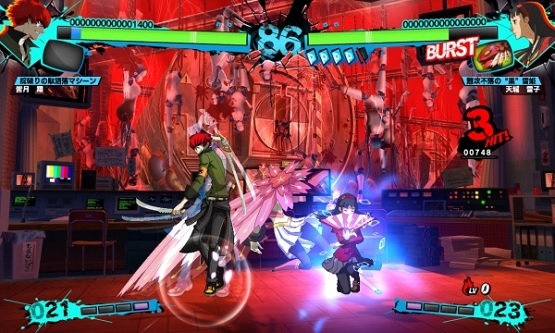 Persona 4 Arena Ultimax strikes the PS3 this fall.